With our help, retailers can reduce lead times from weeks to hours and cut marketing costs. The biggest retailers in the UK and Ireland have worked with us. We help them transform their processes – cutting lead times, improving accuracy and reducing risk. 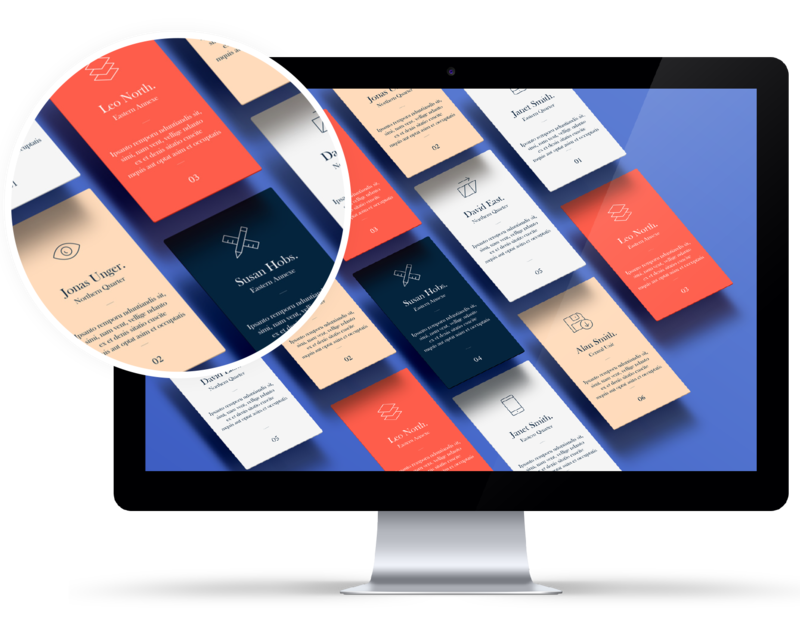 Our platform reduces the levels of resource you need, removing the entire proofing process. With web-to-print, customers sign off the proofs they create and see on-screen, producing artwork that’s then instantly available to you. A retailer was concerned that different stores were throwing away generic point of sale materials that weren’t relevant to their store. Printxchange created a range of POS templates for all instore materials. Store managers access Printxchange web to print portal and upload an Excel spreadsheet with all their offers. Print-ready artwork was created in real time for hundreds of individual pieces and sent directly to their print supplier. The retailer saved money on artwork creation and print – as well as reducing wastage. Our portals work with the data you collect on your customers’ behaviour as they navigate and shop on your site. After customers have signed in, ordered and then abandoned their carts, their data is tagged and collected on your servers. Our team builds a campaign with you to re-engage your customers, containing images of your products and a list of discount codes. Your team can then upload your data into our platform. This creates personalised print-ready artwork that you can supply directly to your preferred printers for them to mail on your behalf. As the number of images in your business increases so does the time it takes to manage them. 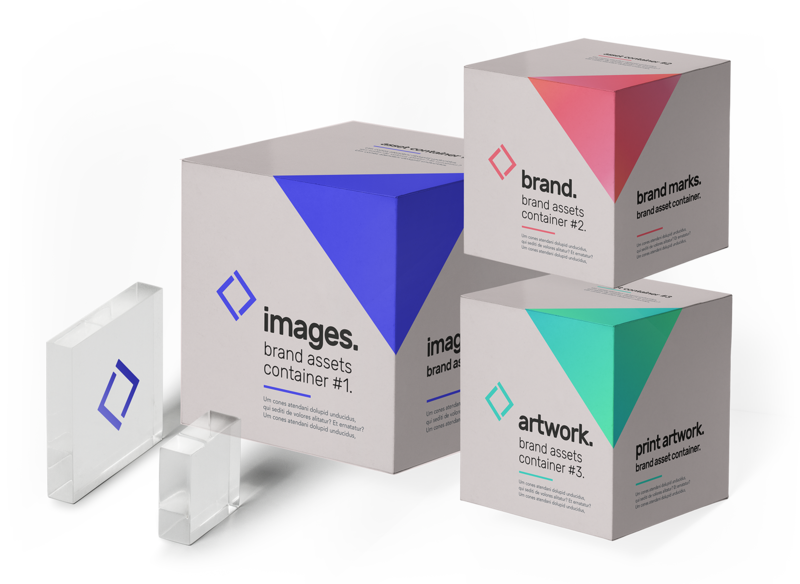 Companies with multiple brands and thousands of product images can spend hundreds of man hours locating the correct versions for print or to supply to their resellers or partners. Digital Asset Management takes care of this. All your images are stored online in a central repository. Customers and partners can be granted an appropriate level access to download images directly from the desktop – freeing your team up. If you need an email campaign in a hurry we can deliver it. We can design, create and send – or any part in between. 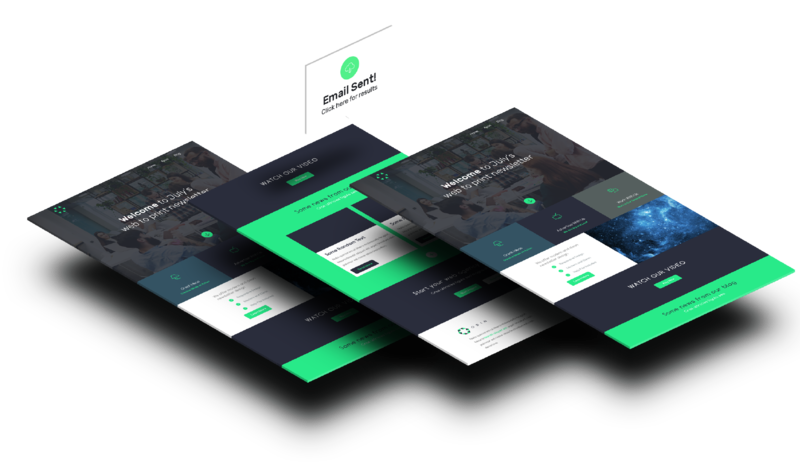 Our team builds and manages email campaigns for some of the world’s biggest brands and would love to work with you.